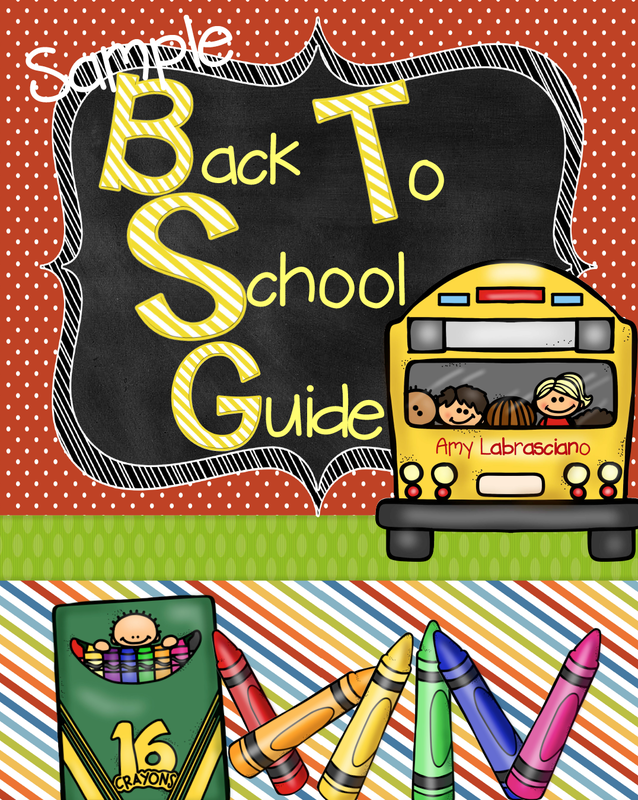 This week's Tips and Tools for back to school comes from my dear friend, Amy from Learning Lessons with Mrs. Labrasciano. Amy shares her tips, organizational tools, and ways to set up your classroom on a budget in this fabulous freebie that's just in time for back to school! Just click on the pic! Now who couldn't use that?! If only I could stay on a budget when I shop! Head on over to Amy's blog to get even more ideas and tips. Make sure to come back next week for more from the Primary Peeps!